From a Do-It-Yourself package of website hosting space, email accounts at your domain name, FTP access, web analysis and more, to a complete custom software deployment developed to fit you rneeds, all of our plans include the freedom to manage with your own cPanel. 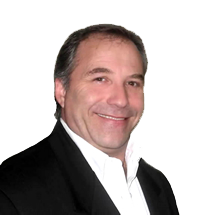 Grow It OnlineTM business and marketing tools enhance your plans for successful Internet marketing. Select from over 300 FREE SOFTWARE titles such as SugarCRM, Drupal, WordPress, Joomla!, phpBB, Magenta, Prestashop, and many more. Install with a few clicks from your cPanel. Our experienced Web Developers can manage current and legacy (old) data systems and/or create and deploy new custom software programs and efficiently manage these projects after launch. Our Johnny-on-the-spot Web Attendant plans are tailored to your needs and budget. Contact us for a quote today! 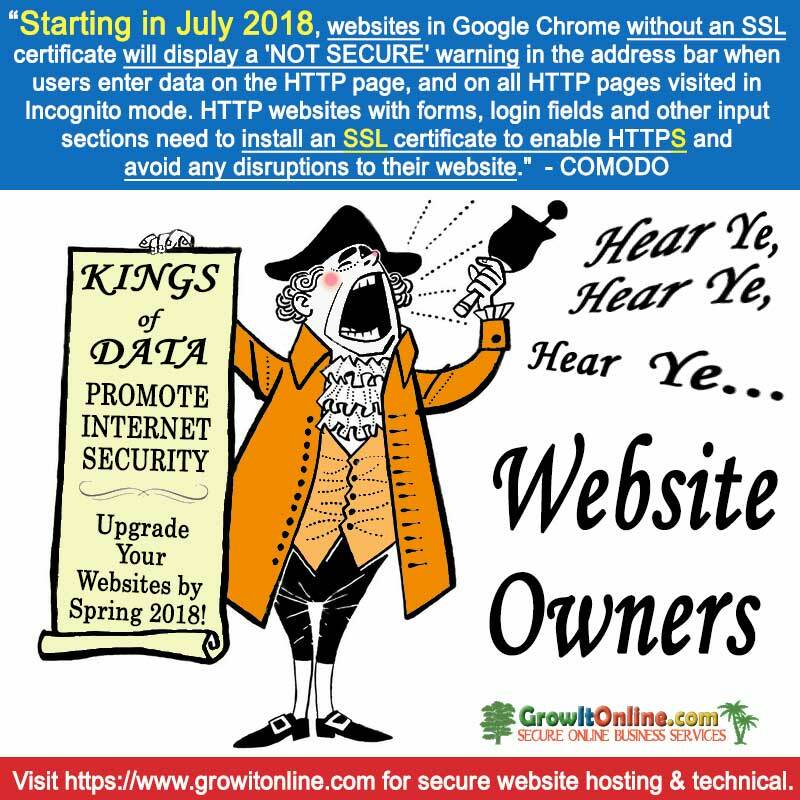 GrowItOnline.com is operated by IT Professionals with decades of experience in small and large scale computer networking hardware, software and security. Using Remote Management Tools we provide Advanced Technical Support for businesses and organizations. Colleges, Universities and many training facilities have taken advantage of the benefits of online learning. Let GIOL build a custom system for you that is based on industry leading, open-source software. We are proud to offer payment management through our partner, Authorize.Net®, a leading payment gateway provider since 1996 with over 440,000 customers. SEO - Search Engine Optimization is a primary key to successful online marketing. In conjunction with other professional tasks, applying SEO to your strategy highly increases visibility of your website. Contact us today! Audio & Video Online Conference System includes a shared whiteboard for upload and collaboration and full Administrator Tools for your office with select hosting plans. Invite Attendees and meet online! Text is a magnificent thing today. GIOL has the expertise to collect, connect and/or curate libraries of digital data that can be found and utilized with the click of a mouse. Contact us today to learn more!